Mexican independent game studio Bromio has announced that its adventure/fighting game Pato Box is coming to Nintendo Switch in 2018. Additionally, the game studio revealed that they will be at PAX South 2018 from January 12 – 14, 2018 and that visitors can play the latest demo of Pato Box for PS Vita, Nintendo Switch, and PC. 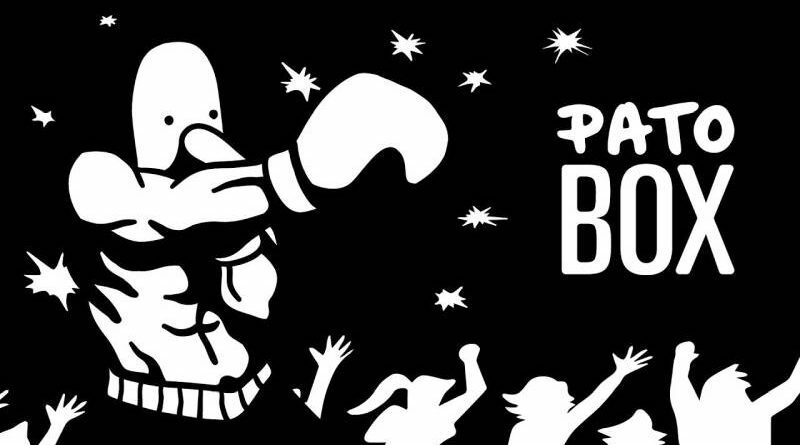 Pato Box is an adventure/fighting game inspired by the “Punch-Out! !” series, taking place in the building of a corrupt corporation named Deathflock. You play as Patobox, a boxing champion with a special distinction of having a duck’s head on a man’s body. He has been betrayed by members of Deathflock, the same company that has been sponsoring him during his career. Patobox will find retribution by hunting down Deathflock’s henchmen while discovering the dark secrets the company hides and the truth behind his treason one fight at a time.